Q. How do I find the Liberated Library books? 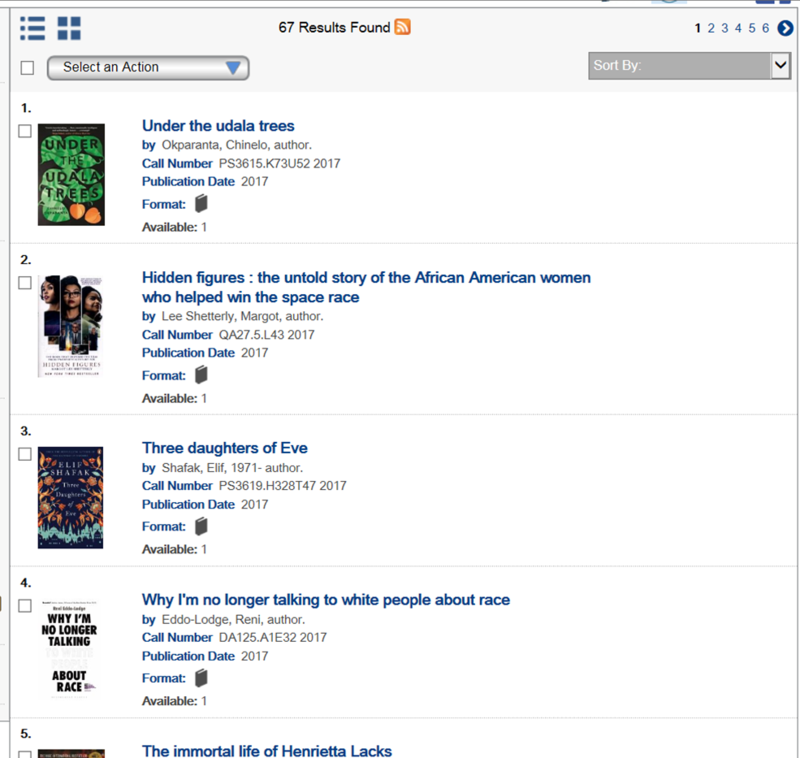 To see all the books purchased under the #LiberatedLibrary campaign, go to the Library homepage and scroll down past the main image. 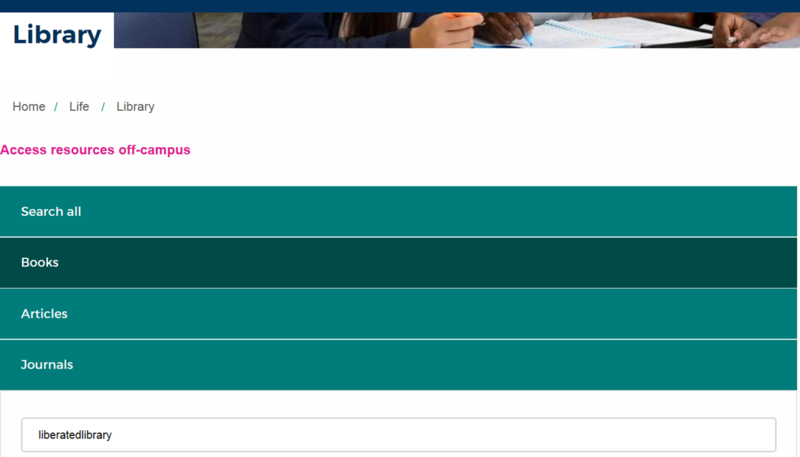 Select the Books option from the green buttons. Enter liberatedlibrary into the box underneath and select the blue Search button. In the search results select a title to see full details and availability. Use the number buttons at the top or bottom of the results screen to browse through the book titles.